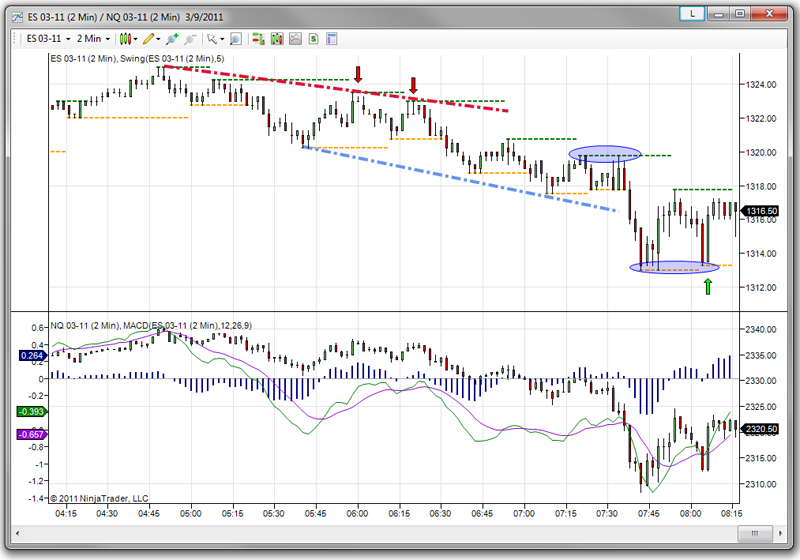 NinjaTrader is the preferred active trader platform for many traders worldwide including many of our clients. 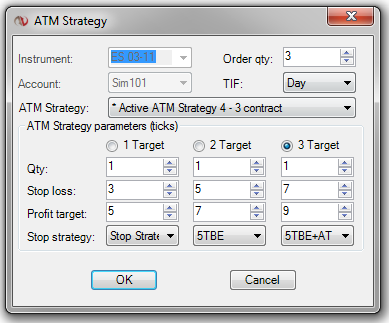 We are pleased to offer NinjaTrader to our clients for many reasons but one great reason is that you can get started with NinjaTrader for Free! Why pay hundreds of dollars per month for products with less functionality when with NinjaTrader all you need is access to a real-time or historical data feed. 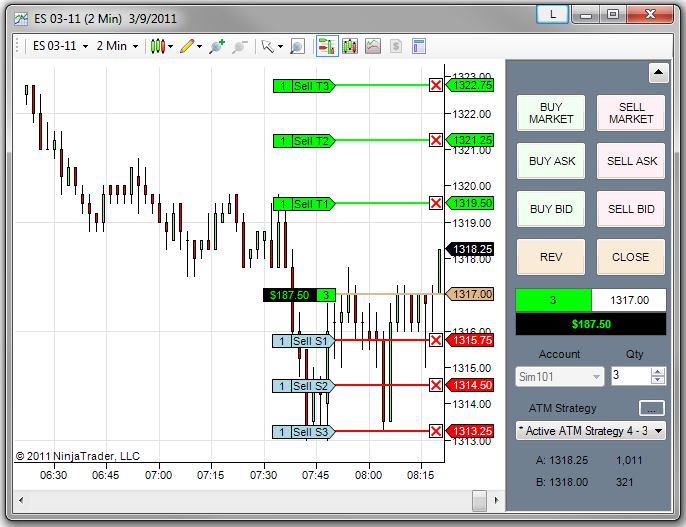 You can also connect NinjaTrader to Kinetick, NinjaTrader’s preferred market data service, for free End-of-Day data!